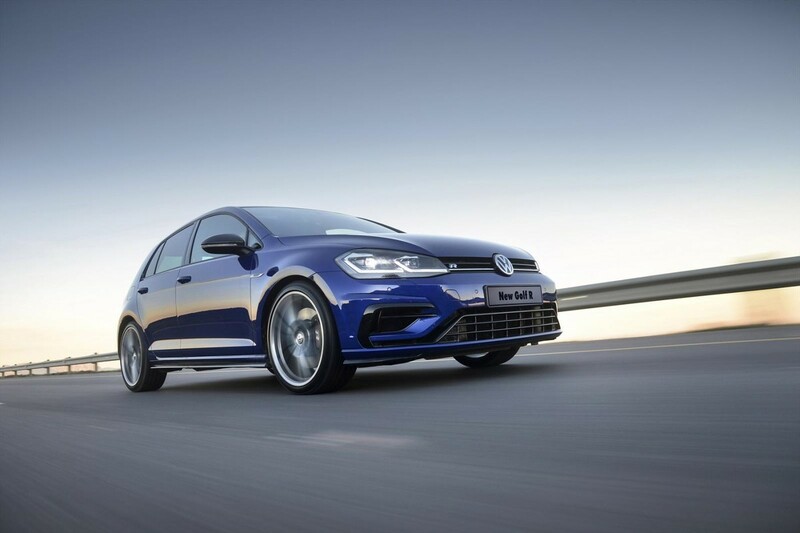 Volkswagen SA has finally given the Golf R the power it deserves (and was always meant to have). 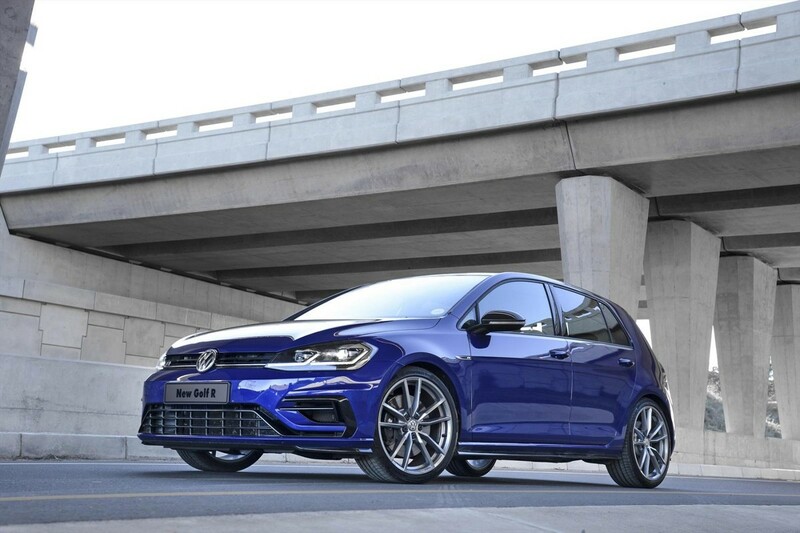 When the latest edition of the Golf R arrived in SA, it had to be slightly detuned to adhere to our market's "hot weather climate" status. 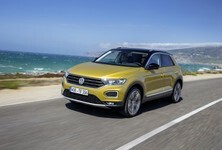 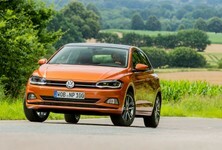 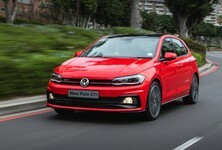 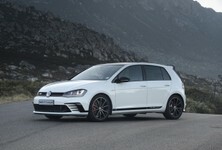 The result was a 213 kW Golf R instead of the European-spec 228 kW car. 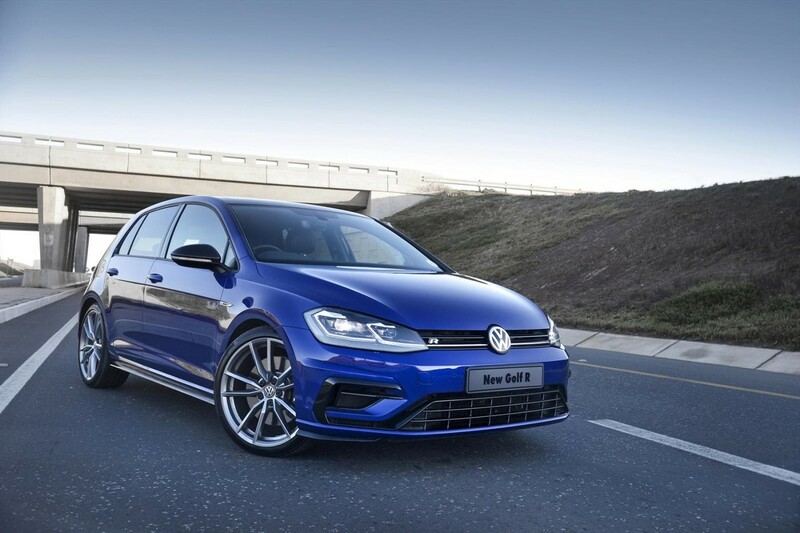 What made matters worse for Golf R owners was that Audi SA was able to introduce the same engine (in its S3) with the full 228 kW. 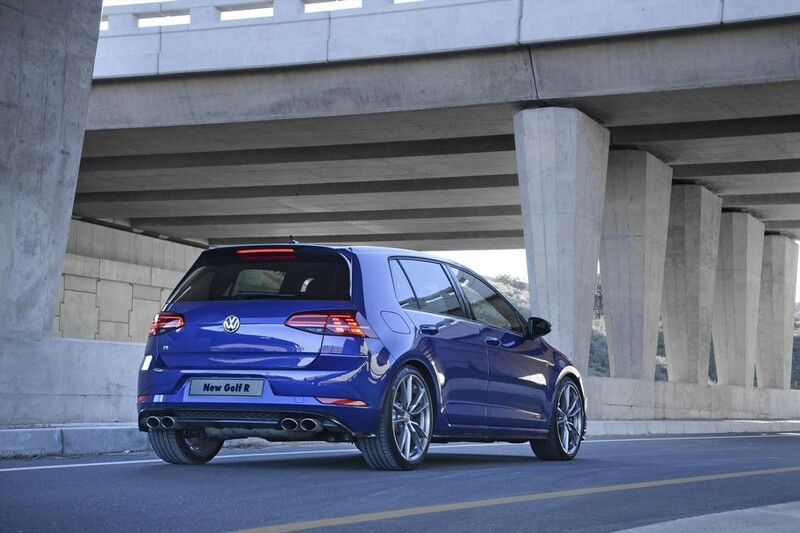 Finally, the Golf R produces the full 228 kW and 400 Nm of torque (up 20 Nm as well) in our market. 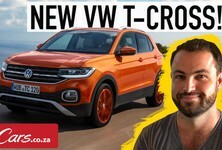 Unfortunately, the acceleration time doesn’t improve with the extra power and torque, as the R still hits 100 kph from standstill in 4.6 seconds. 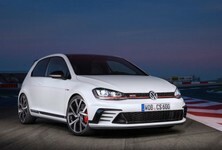 A few extra design options are also available on the updated car, including R Performance Titanium exhaust and -brakes with black calipers.